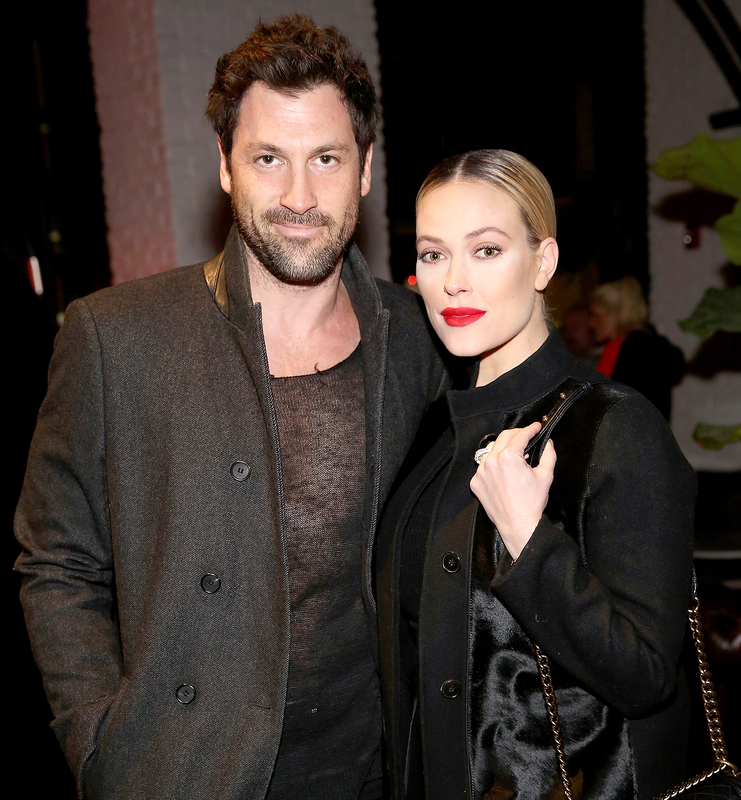 Heather Morris revealed that her Dancing With the Stars partner, Maksim Chmerkovskiy, couldn’t make their scheduled TV appearance on Good Morning America due to an attempted break-in at the home he shares with fiancée Peta Murgatroyd. Watch what Morris said in the video above. The Los Angeles Police Department confirmed to Us Weekly that an incident occurred. “There was a civil dispute, and there was no crime report taken,” the LAPD told Us.